HEWLETT BAY PARK, Long Island (WABC) -- Police in Nassau County filed charges against a woman for hosting a party for nearly 100 underage drinkers. 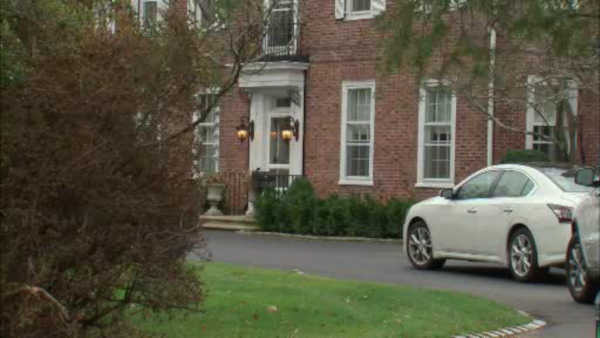 Police received a call about a loud party Saturday night at a home in Hewlett Bay Park. Responding officers saw between 75 and 100 underage party-gers drinking various types of alcoholic beverages. Investigators charged 20-year-old Michelle Lankri with violating the state social host law.